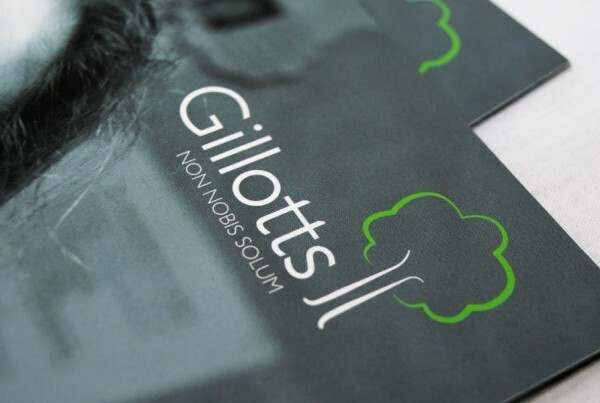 Great school prospectus design works on many levels but innovative and creative ideas make you memorable and distinguishes you from the crowd. However, design should not be considered in isolation and never get in the way of the message you are communicating to your audience. At The Agency we always ensure that our design enhances your messages to maximise impact and pay for itself many times over. 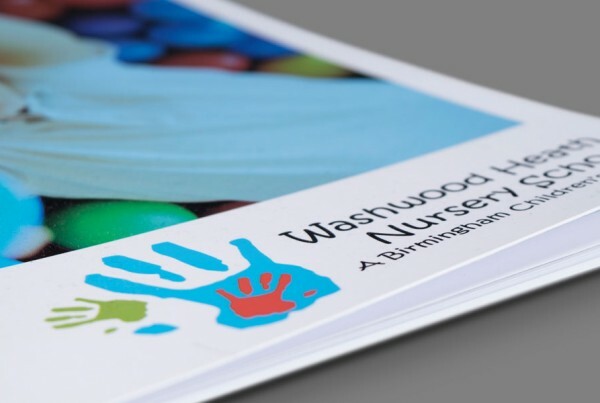 Your school prospectus must work incredibly hard for you to convert enquiries into school visits from prospective parents. 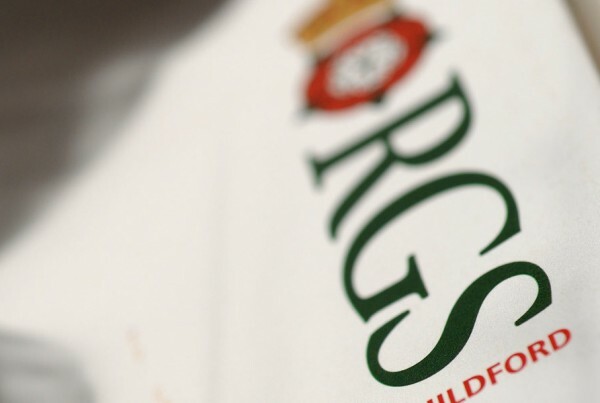 It is crucial that it is designed to give an insight into the ethos and culture of your school while communicating your unique character. 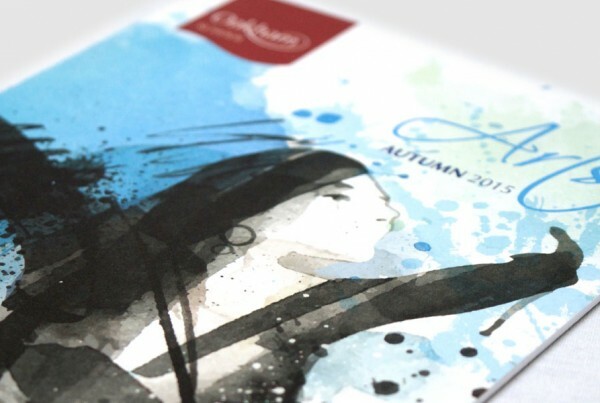 Prospectuses are still a crucial part of school marketing despite the rise in popularity of social media and digital marketing. Produced correctly, they can really showcase your school and tell your story in a compelling, powerful way that is impossible to replicate online. They are an invaluable sales tool – 56% of consumers state that print advertising is still the most trustworthy type of marketing, and research tells us that readers engage more with a printed prospectus, spending 20-30% longer reading text, as opposed to an online alternative. So, don’t neglect it! 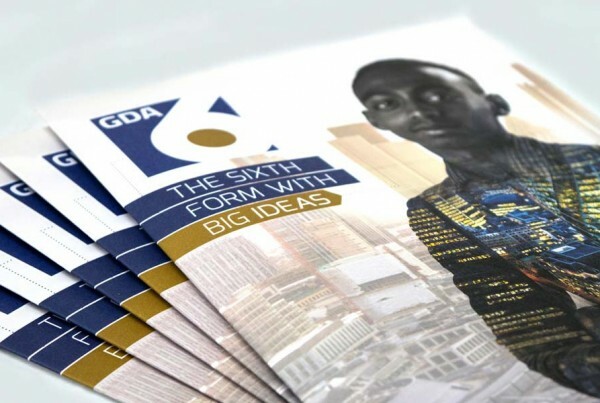 In short, don’t underestimate the power of a printed prospectus – it’s still a great, cost-effective flexible way to tell everyone from pupils to parents and governors just how amazing and unique your school is. 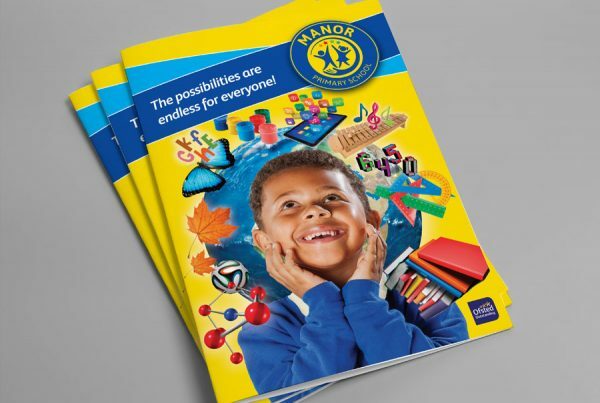 Download our FREE guide to creating your perfect school prospectus by clicking the link below!